Our vision is for Hamilton to be the best place for anyone to get around by bike. 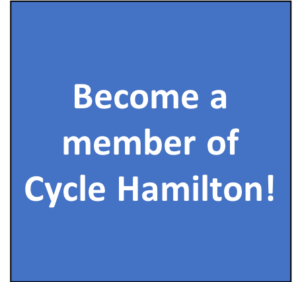 Formed as a registered non-profit organization in 2015, Cycle Hamilton is a member-supported group of individuals, communities, and organizations that work together to make Hamilton a place where people of all ages and abilities can safely get around by bike to all parts of the city. 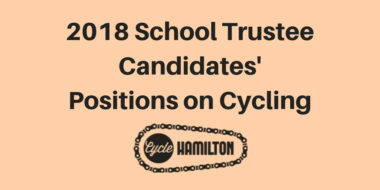 We strive to inspire people to ride their bikes in a growing network of connected and safe bike lanes and to create a culture of bike riding in Hamilton. Want to help support us? Become a member today! 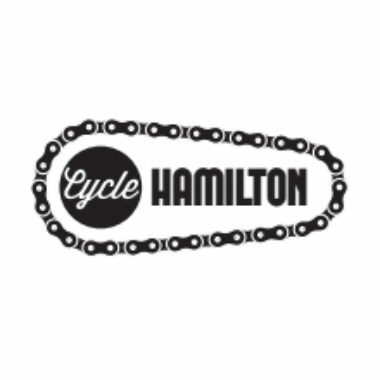 Want to learn more about Cycle Hamilton? Read more about our mission here. 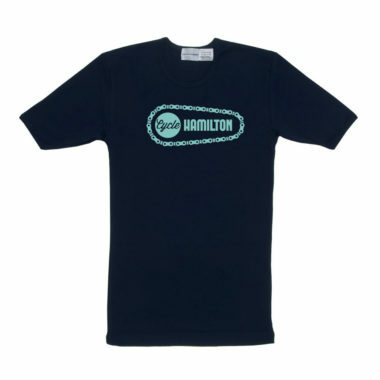 Cycle Hamilton T-Shirts Now Available!